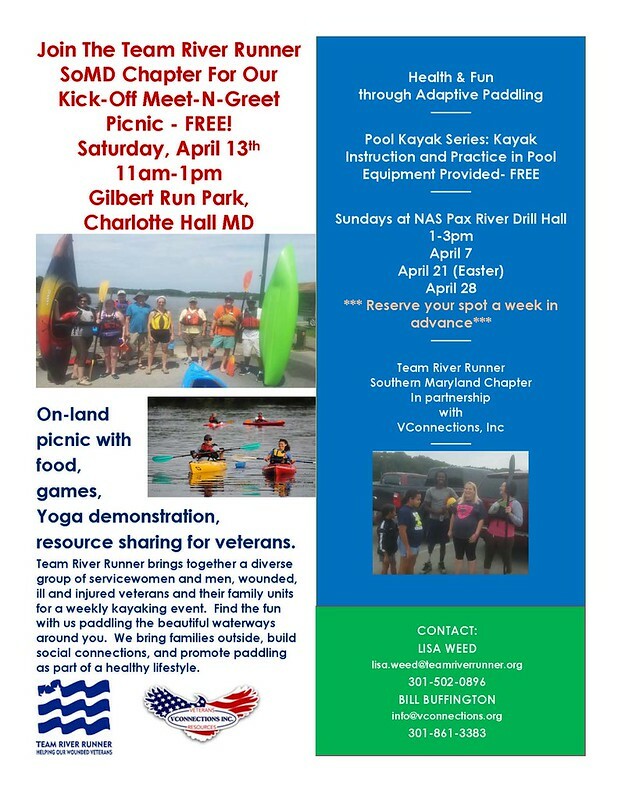 Team River Runner brings together a diverse group of servicewomen and men, wounded, ill, and injured veterans and their family units for a weekly kayaking event. Find the fun with us paddling the beautiful waterways around you. We bring families outside, build social connections, and promote paddling as part of a healthy lifestyle.